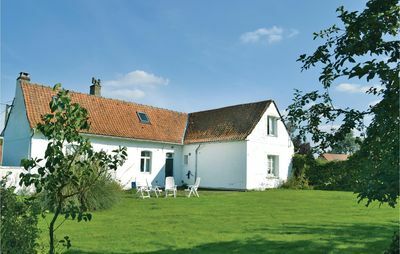 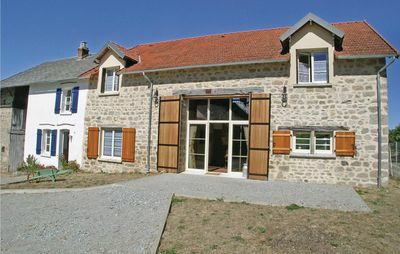 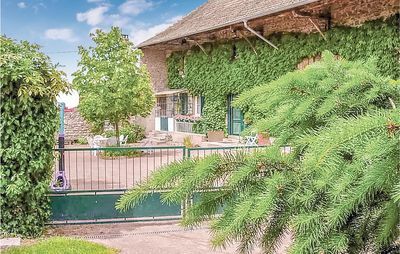 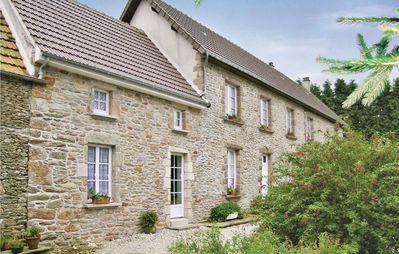 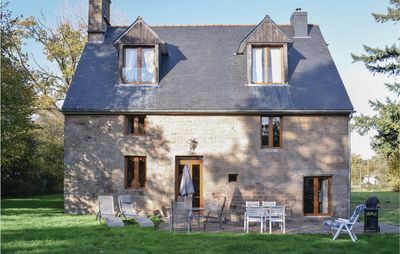 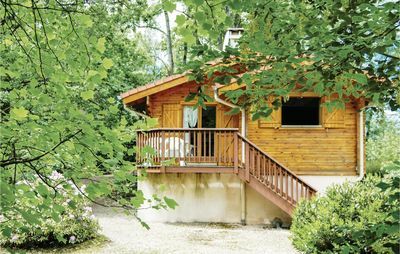 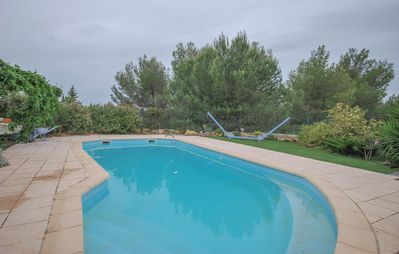 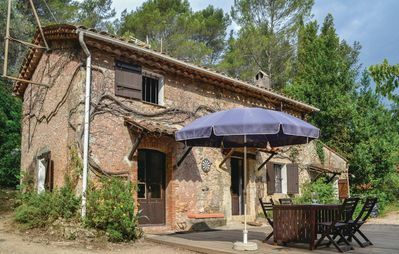 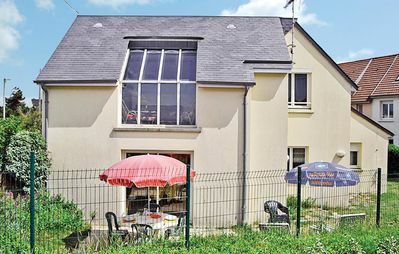 Detached house labeled CléVacances approval 13MS053, completely renovated (old farm building) comfortable, ideal for 4/5 people of about 70 m2 on 2 levels. 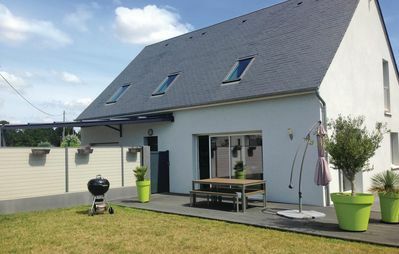 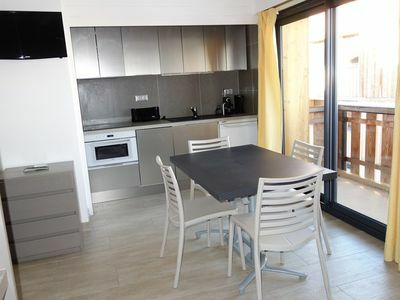 Terrace and pleasant private garden with trees ideal for idleness equipped with garden furniture, barbecue, deck chairs. 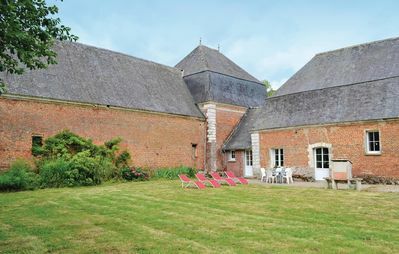 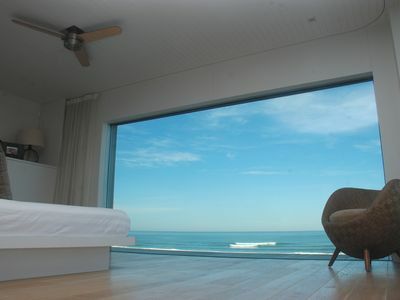 Large enclosed courtyard. 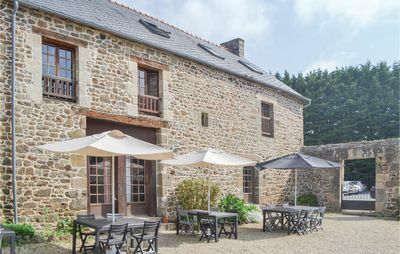 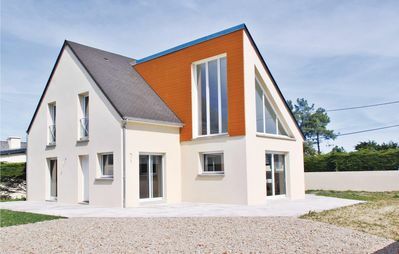 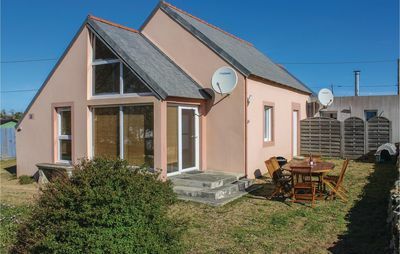 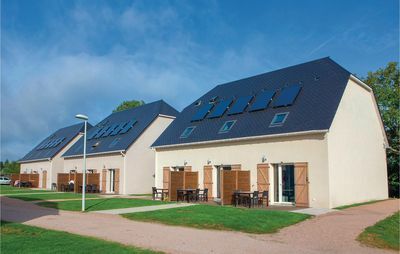 At the edge of the Rance and the gates of Saint-Malo, the town of Saint-Jouan-des-Guérets enjoys a privileged geographical situation alternating the charms of the countryside and the proximity of the sea. 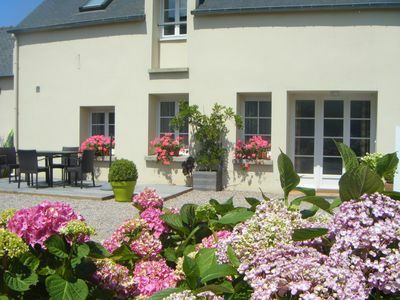 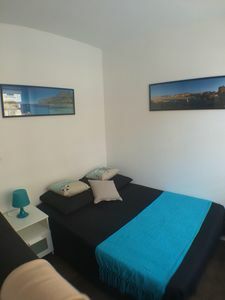 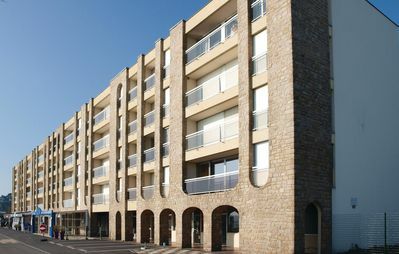 Thanks to its direct by the national 137 Rennes-Saint-Malo, the town is an ideal starting point to visit the Côte d'Emeraude (Saint-Malo, Dinard, Cancale ...) and its surroundings (Dinan, Dol de Bretagne , Mont Saint Michel...).